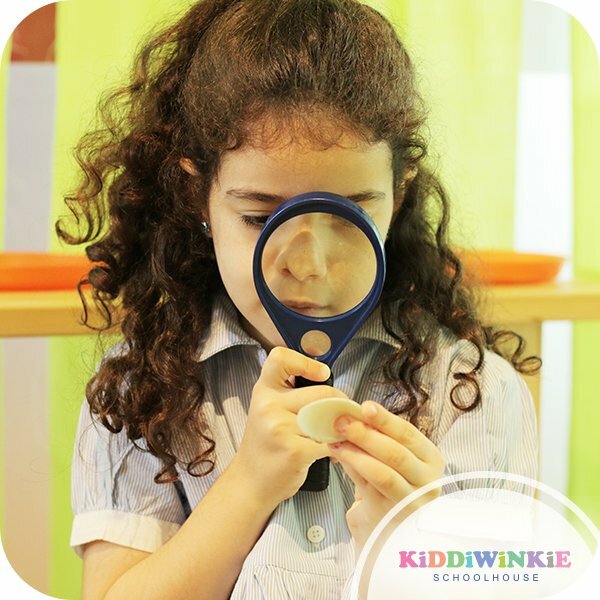 Ignite your child's curiosity and love for learning with us. 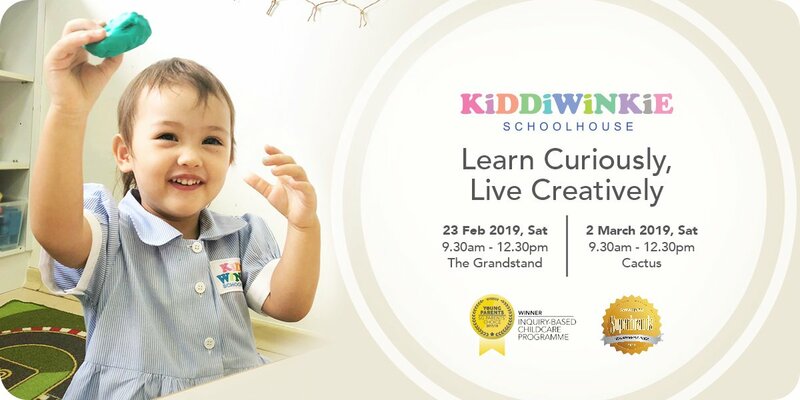 Get your curious hats on and join us for a morning of exploration and activities to see how our curriculum engages and excites the little ones! 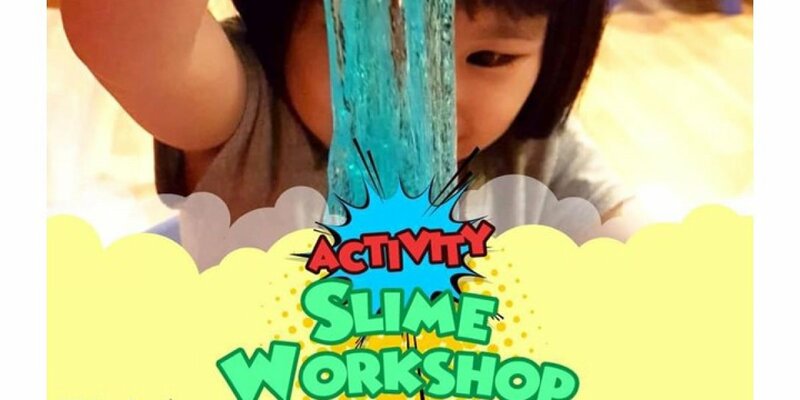 From learning through play and creativity, there is never a dull moment for those who are curious! Register now by clicking on "I AM INTERESTED". If you have any other enquiries, call us at 6463 3465 (enquiry hotline). 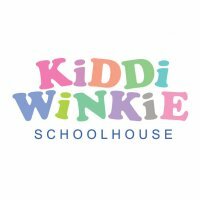 At Kiddiwinkie Schoolhouse, we create an intriguing and thought-provoking learning environment that challenges and stretches children's learning and development. Our aim is to harness enthusiasm and fuel curiosity in our young learners through our innovative and experimental pedagogical approach. 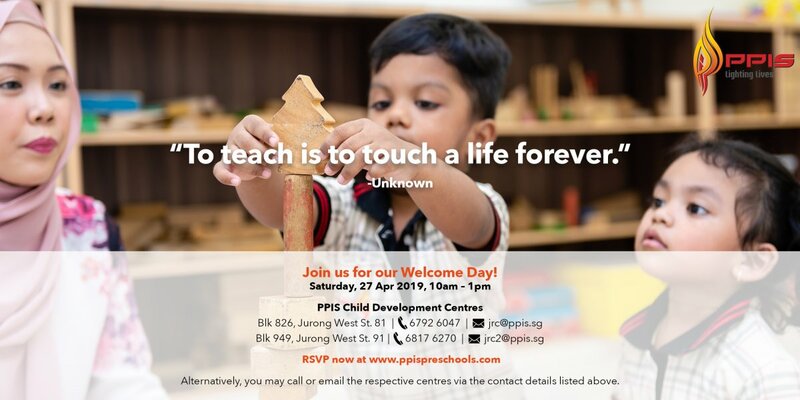 As such, we work in partnership with our parents and external stakeholders to build a community that embraces diversity and celebrate childhood. In today's globalised society, we understand the importance of bilingualism. 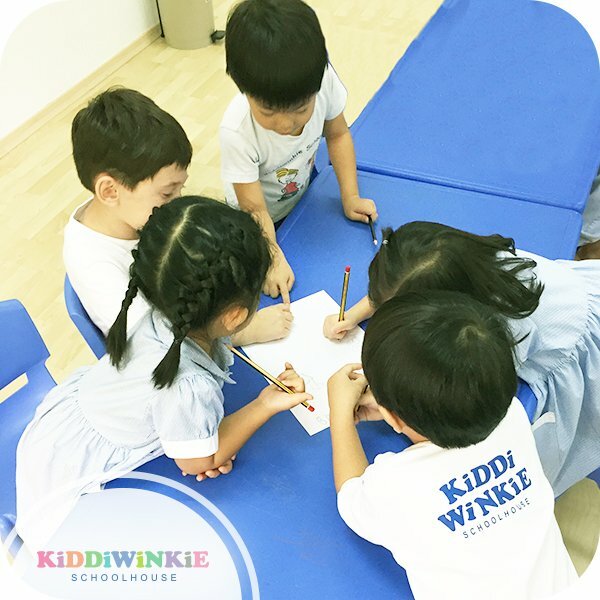 With a focus on the conversational aspect of Mandarin, we develop our children's oral, reading and writing and presentation skills by introducing everyday topics and themes. Japanese and Korean are also being offered as a Mother Tongue option for our native-speaking children, and as language enrichment programmes for local children. 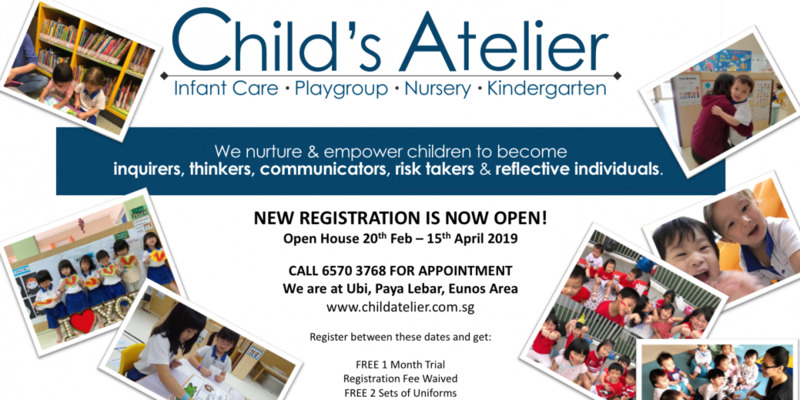 Our accolades include being awarded the Superbrands Status (2017/2018), the Reading Innovation Award (Distinction) by the National Library Board, and Parent's World "Best of the Best Preschool" Award in Creativity (2014).